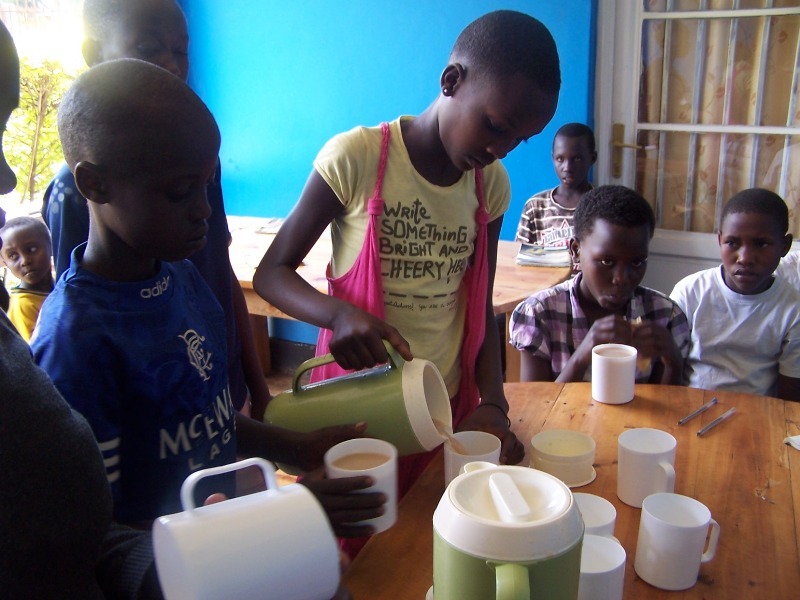 The aim of the homework club is to help those children who are struggling at school. This could be due to the large class sizes, where teachers are unable to give them the attention they require, or because they have nowhere at home where they can study. 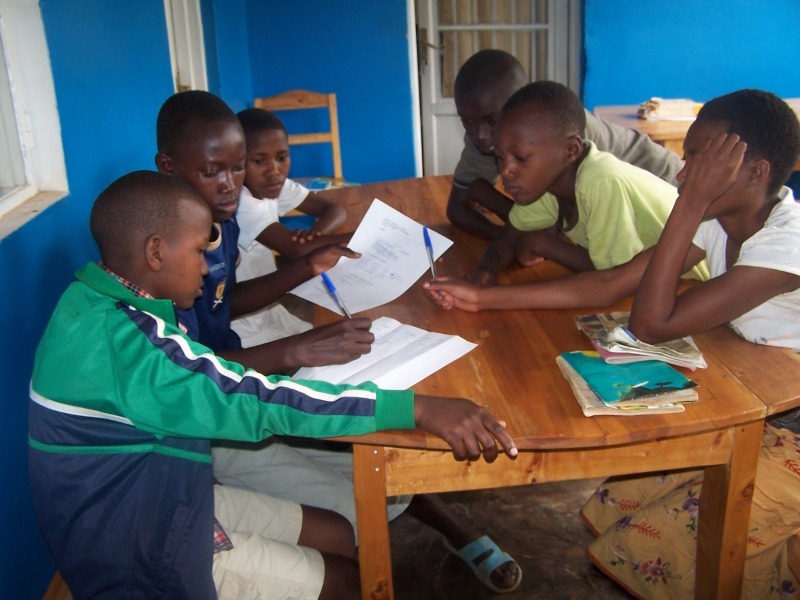 At the homework club, the children are divided into small groups depending on their academic ability and school year. 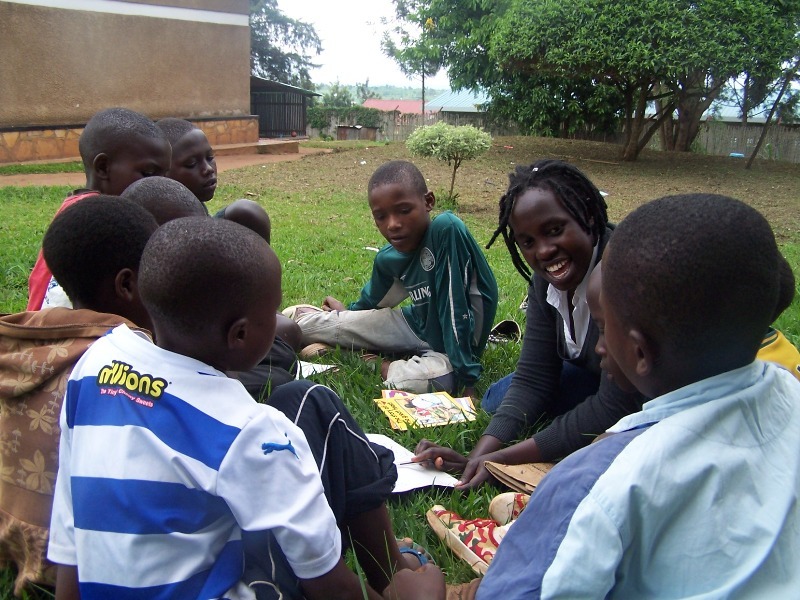 These extra lessons are given by the staff at our partner organisation and a qualified teacher. Already, the children are seeing an improvement in their performance. CMF hopes to replicate this project in other communities.